eZ Publish Summer Camp will be held in Bluesun Hotel Elaphusa in Bol, Croatia. Summertime and the living is eZ ;) We mean it in every sense - so why not take the summer camp where it naturally blends - to the coast! Our chosen location for eZ Summer Camp is the destination of Bol. It is a famous Croatian summer destination offering great conference conditions enveloped with an exceptional landmarks of nature - great beaches, old pine forests and incredible blue and clean Adriatic Sea! Because of its excellence and beauty the city of Bol was several times host of tennis WTA tour and it is exactly there where we will be hosting our first and special event! 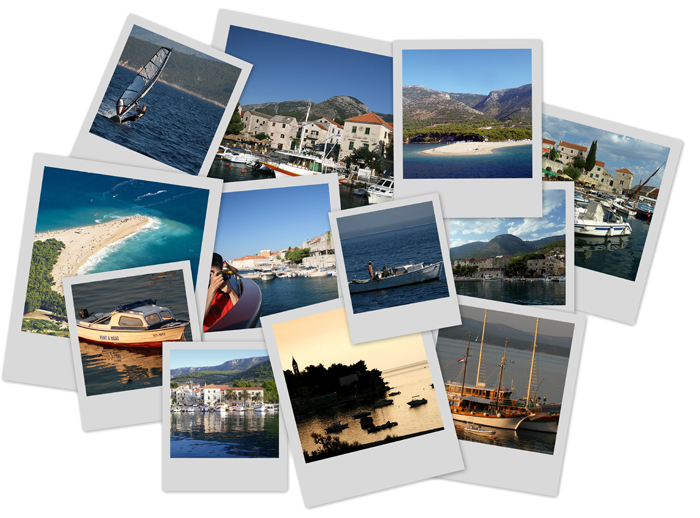 Check out the hotel web site here: http://www.bluesunhotels.com/en/hotel-elaphusa-bol-brac.aspx. Bol is a typical Dalmatian town which used to be the home of fishermen and sailors but now is mostly oriented to tourism. What is very important is that Bol has a long standing history of making high-quality world class wines!